Directly from Berlin, Germany, Junolarc is one of the promises under the protective wing of Erick Morillo. In-fact Junolarc is not new to Erik and Subliminal. 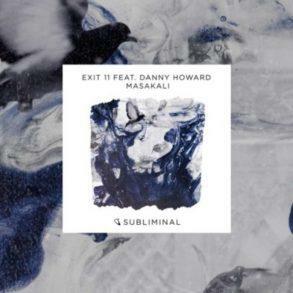 He has already released “This Is How We Do” in collaboration with the label Boss and other two collaboration with Erick are available via Subliminal. 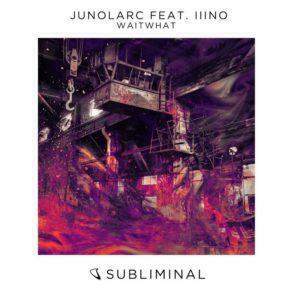 After this fantastic start, Junolarc has decided to explore more regarding the music production, moving a little bit from deep, dark and techno to something more cheerful and energetic. That how “Latitude” is born. Erick Morillo could not miss the opportunity of release another masterpiece from the Berlin-based producer so. 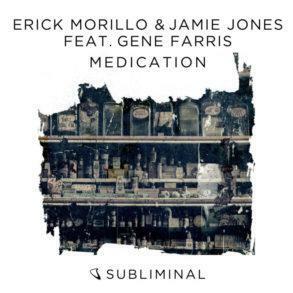 “Latitude” by Junolarc is out now on Erick Morillo’s Subliminal Records sub-label, SONDOS. 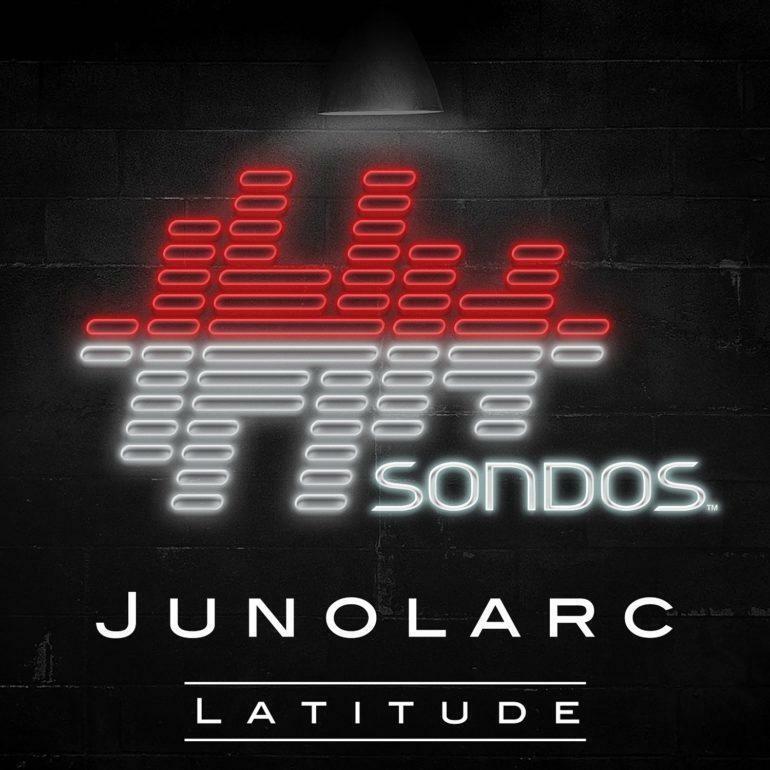 “Latitude” marks the solo debut of Junolarc on SONDOS. 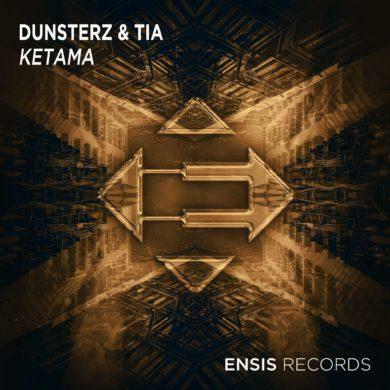 The record, with its hypnotic beats, will drive you in a parallel universe. The evolving arpeggios prepare the listener to an explosive of groovy energy on the drop. 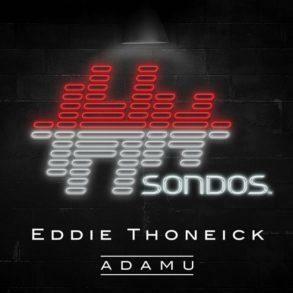 This track is perfect for all the lovers of the genre, and it’s out now on SONDOS for the stream and download. Check it below.